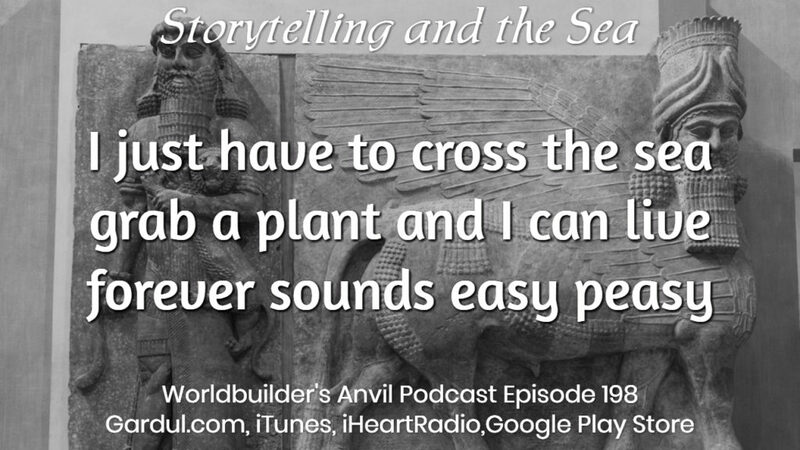 So since we talked a bit about worldbuilding and the sea in the last episode, we talked more about how the sea affects the planet in episode 139. 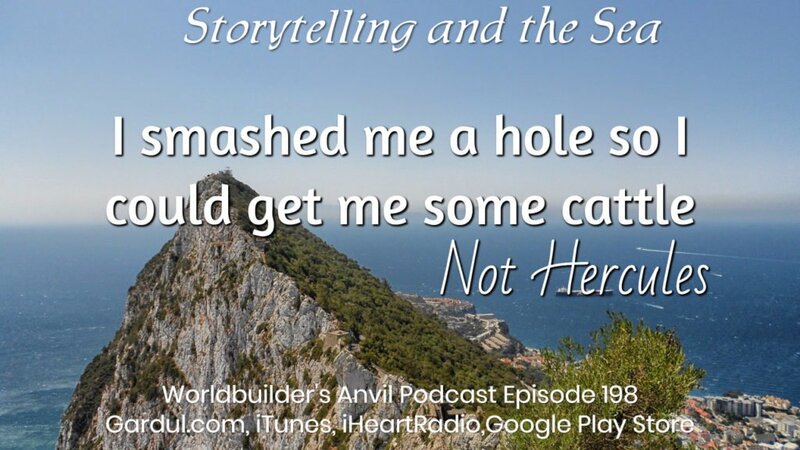 Micheal and I knew we needed to talk about storytelling and the sea. 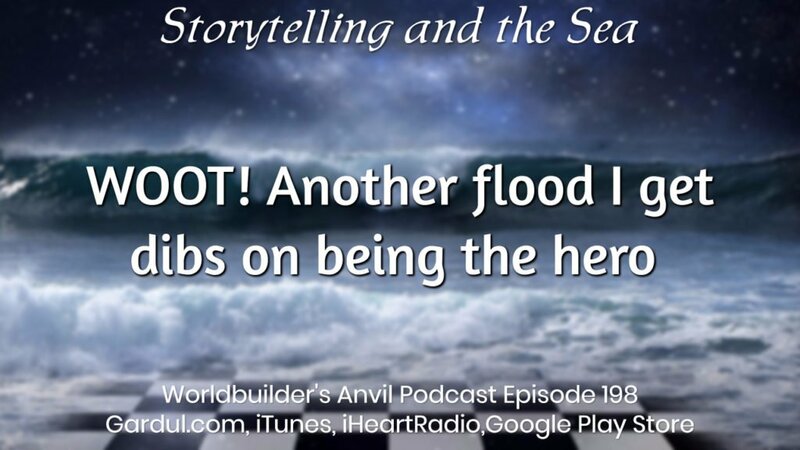 So join Michael and I as we explore many stories that have shown up from before the written world unto Waterworld. 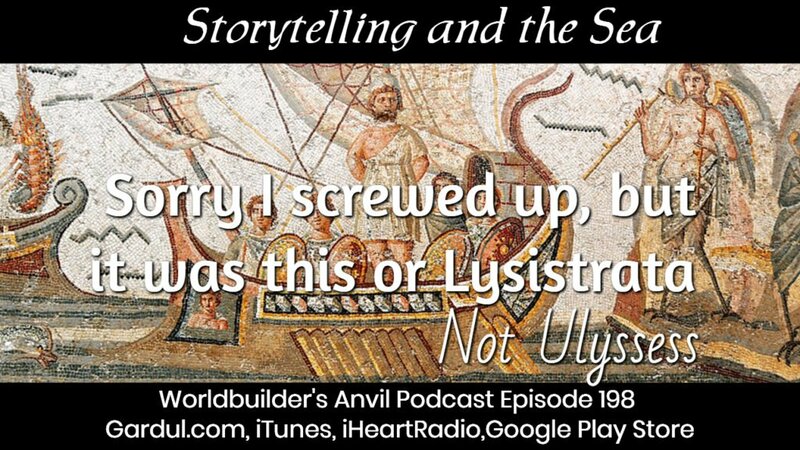 Of course, he made us talk about WaterWorld.